When it comes to smartphones, 2019 certainly looks set to be one of Samsung’s biggest years thanks to the introduction of an updated design language. This will be paired with a new Galaxy M range of budget devices and an expanded Galaxy A series, both of which have been detailed further in the latest leak. 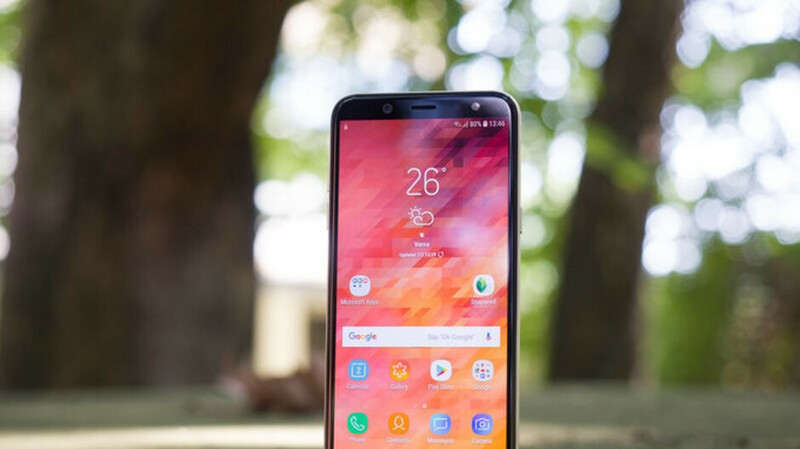 Kicking things off with the most expensive device, the Galaxy A50 (SM-A505F) is expected to arrive in a wide range of colors that consists of black, white, blue, pink, and silver. This will be paired with the choice of 64GB or 128GB of internal storage. Similar to this, a slightly cheaper Galaxy A30 (SM-A305F) is also in the works with either 32GB or 64GB of internal storage. Color-wise, Samsung is set to carry over black, white, and blue from the larger model and introduce a new red option. In regards to the budget segment, it seems the South Korean giant currently has three devices in the works. These go by the model numbers SM-M105, SM-M205, and SM-M305 and will presumably be marketed as the Galaxy M10, M20, and M30 respectively. In regards to storage, the cheapest will be available with either 16GB or 32GB, while the Galaxy M20 will be available with either 32GB or 64GB. The more expensive Galaxy M30, on the other hand, should be purchasable with either 64GB or 128GB of internal storage. In any case, all three devices are set to be sold in both blue and dark grey. All of the mentioned devices are expected to arrive between late December and early 2019. Specifications remain unclear at this point but rumors are pointing towards notched displays.